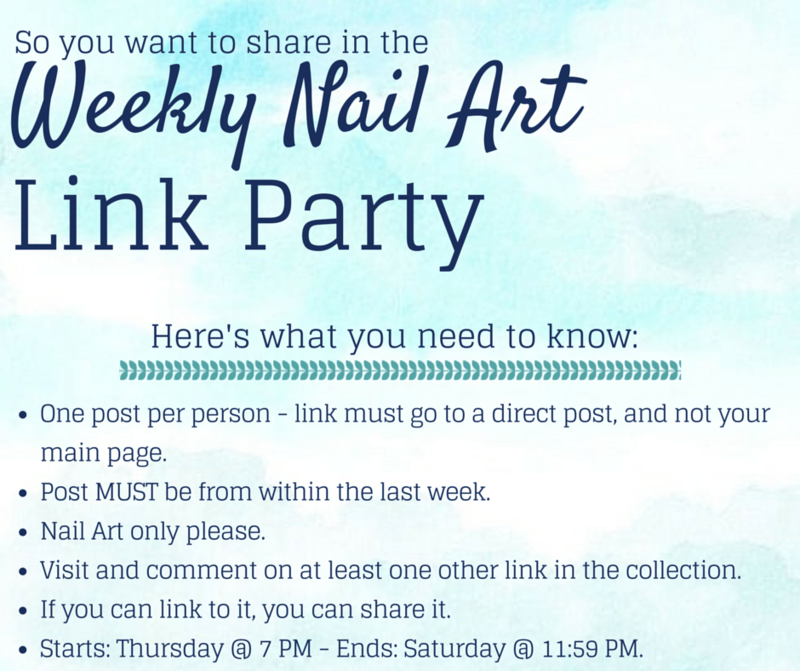 Welcome to the 25th nail art link party of 2015! I feel like I’ve been seeing some of the most spectacular, vibrant nail art the last few weeks in these link parties- you ladies know what’s in this season! Keep sharing, you know we all love seeing what you’ve made.